My friend told me that he had a new job as an "ojek" or the so-called the taxi driver, which he has ushered his clients and looking for hotels around Malioboro as a place to stay overnight or just take a rest. According to his experiences, he has many information about hotel and its facilities and rent price. As an integral part, I make this post to help all of you who wanna travel or holiday to Yogyakarta, especially Malioboro. 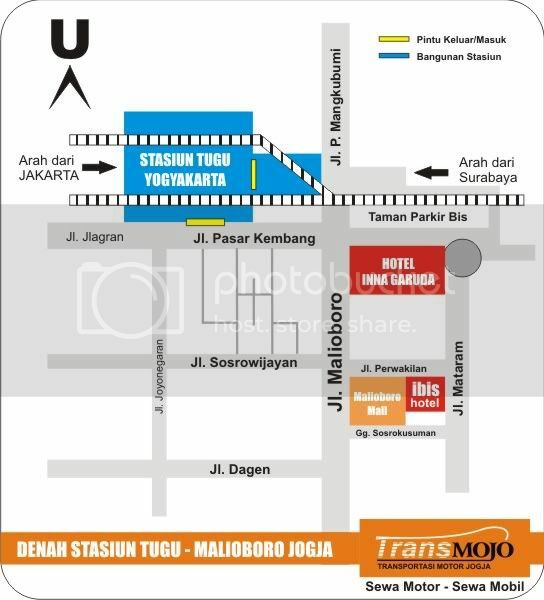 Here list of some hotels around Malioboro, Yogyakarta including the rent price and its facilities. In the middle of Malioboro street. Address : Jl. Dagen 12. Address : Jl. Dagen 13-15. Address : Jl. Dagen 06. Address : Jl. Dagen 46. Address : Jl. Dagen 48. Address : Jl. Dagen 14. Address : Jl. Dagen 64. Address : Jl. Dagen 71A. Address : Jl. Dagen 18-22. Address : Jl. Sosrokusuman No. 111. If you confuse of the location, try to look at this simple map. The quality of your blogs and conjointly the articles and price appreciating book hotel in bangalore .